Perfect even for the most disobedient of brows. 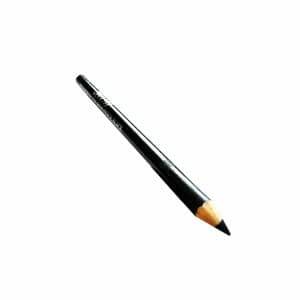 Laval one step, long wear waterproof eyebrow pencil. It will define, fill and thicken for a more natural brow that is waterproof, smudge proof and long lasting.